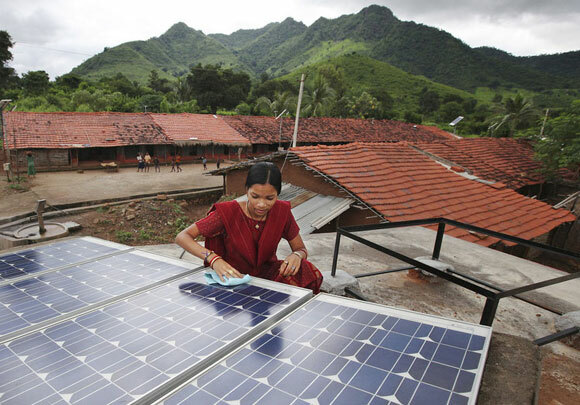 Huge numbers of people in the developing countries like India have no access to energy, forget about clean energy. The grid will not be able to reach these people for many years, for many reasons. It would be very inefficient for even the government to provide electricity to them. 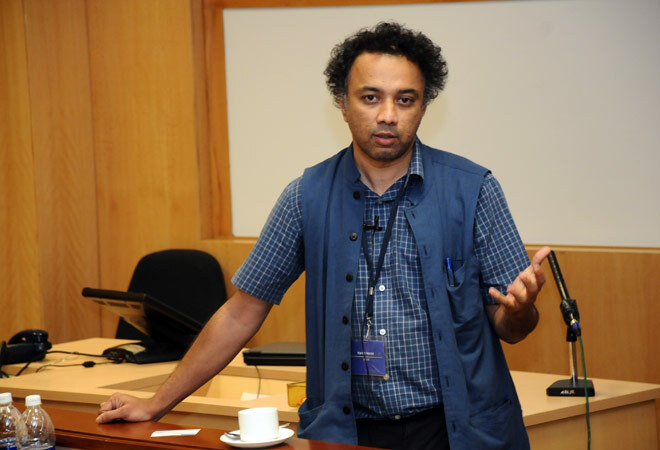 India must focus on sustainable energy and improve funding through need-based innovation if it wants to make a difference in the fight against climate change. The conventional approaches to provide the poor with energy services have proven to be largely inadequate to address both the nature and the scale of the need. An inclusive system and enabling environment that opens opportunities for the poor requires, among other factors, access to affordable end-user-financing, appropriate technology, skilled human resources, and reliable energy enterprises. The world is in the midst of a solar power revolution. In less than two decades, the solar PV industry has evolved from being niche to one poised to take on the utility incumbents as an affordable mainstream energy source. SELCO India is a for profit enterprise started by Harish Hande in 1995, aims to improve the lives of farmers in rural communities by giving them access to affordable electricity. He sacrificed very high profile jobs in US and stayed in his homeland Karnataka to serve the poor. Initially he stayed for many days in a village and worked as a technician, installed many solar panels himself! 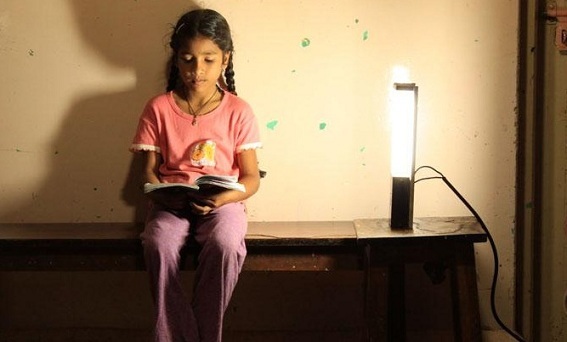 Providing a reliable source of electricity has resulted in a better quality of life. 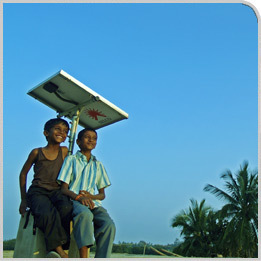 SELCO India has established itself as a pioneer of Indian solar energy and has provided off the grid alternatives to over 2,00,000 households across India through its 23 energy service centers across Karnataka, Kerala and Gujarat. It aims to empower its customer by providing a complete package of product, service and consumer financing through grameena banks, cooperative societies, commercial banks and micro-finance institutions. Through provision of solar lights, SELCO has been able to successfully empower individuals to run their businesses without dependence on fuel based products for lighting. It has provided solar headlamps to rural silk farmers and flower pickers who work during the pre-dawn morning hours. It specializes in solar lighting systems, water heating systems and stoves and further diversifying the product portfolio to benefit the rural communities. Energy access is an essential step towards moving out of poverty and into financial stability. SELCO India has done an excellent work in rural communities, not only spreading awareness about solar energy but also making them self sustained to fight against poverty in India.